A quick view of the most influential metrics in Leland. 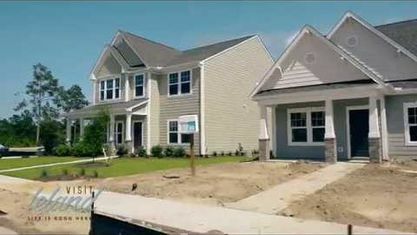 Located just across the river from Wilmington in Brunswick County, Leland offers access to all the entertainment and city living that comes with New Hanover County while offering lower-cost homes and a country feel. 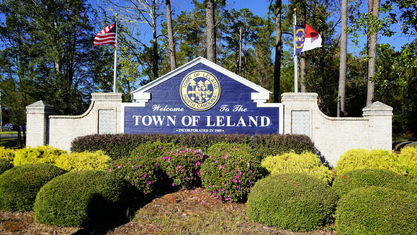 Leland has existed as a small town since its incorporation in Brunswick County in 1989. 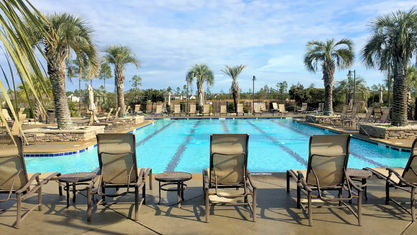 It is becoming increasingly popular as new communities develop. 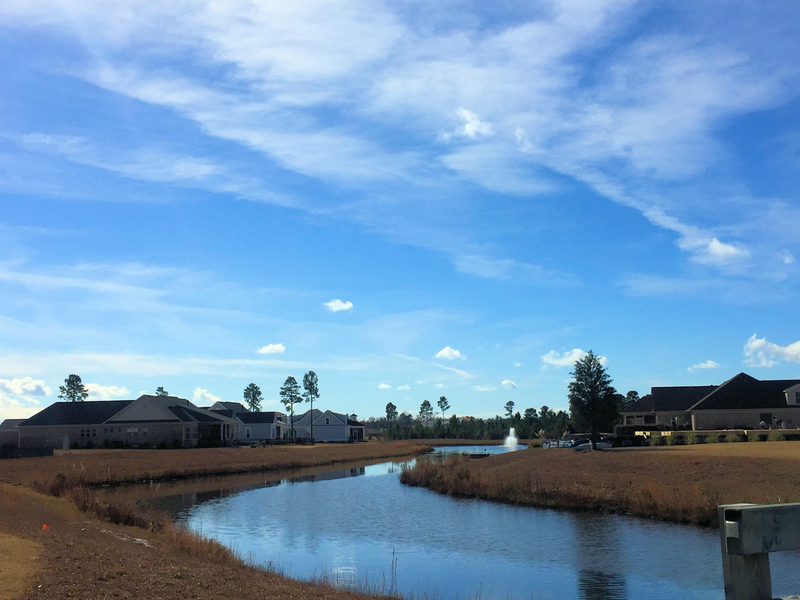 Both retirees and new families are seeing the perks of living across the Cape Fear River where the quiet and space provides room for reflection and to raise children. 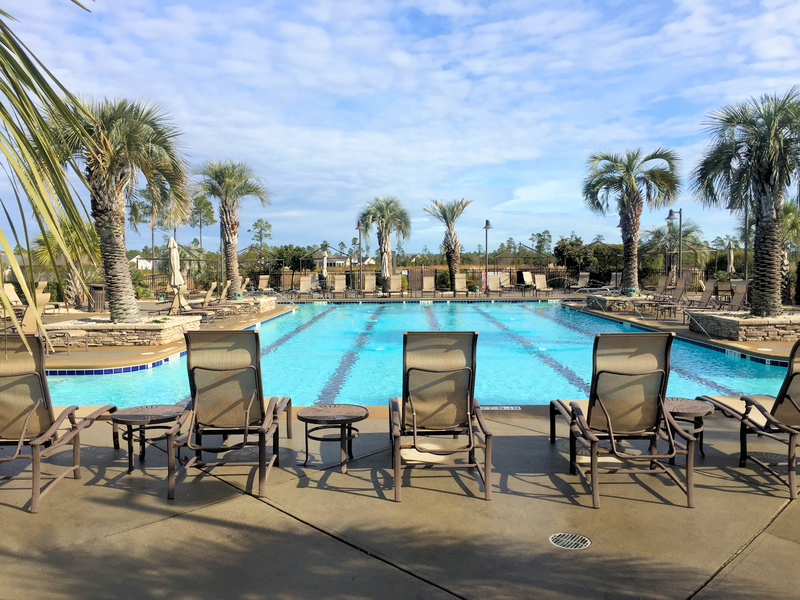 Like Wilmington, Leland's mild climate change is favorable to those wanting to escape the harsh winters of the North or the constant heat of the far South. 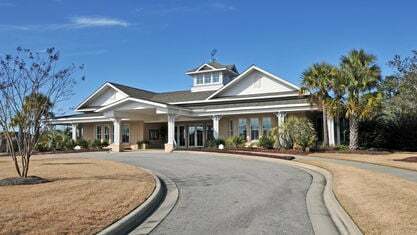 The weather stays warm into the beginning of fall allowing golfers to enjoy award winning courses at Cape Fear National in Brunswick Forest and the Tom Jackson designed course in Magnolia Greens. 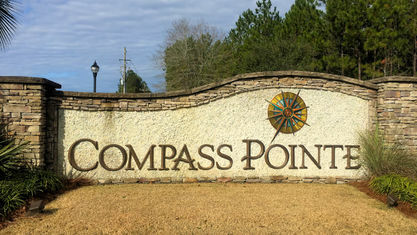 There’s also a brand new course opening up in popular Compass Pointe. Leland has its very own annual Christmas Festival and Parade. It starts off with a late morning parade, which is followed by an afternoon festival and entertainment. Festival vendors sell everything from homemade clothing and jewelry to fudge. 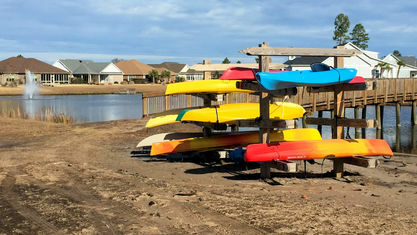 It's an event that Leland residents look forward to every year. Right next door in Winnabow is the historic site of Brunswick Town and Fort Anderson. 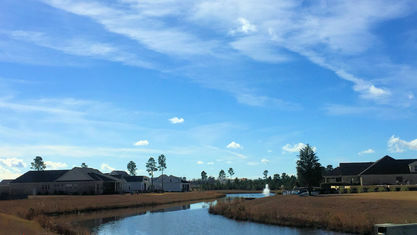 A pre-Revolutionary port on North Carolina's Cape Fear River, Brunswick Town was later re-developed into Fort Anderson. This attraction provides interesting insight into the Revolution and Civil War. 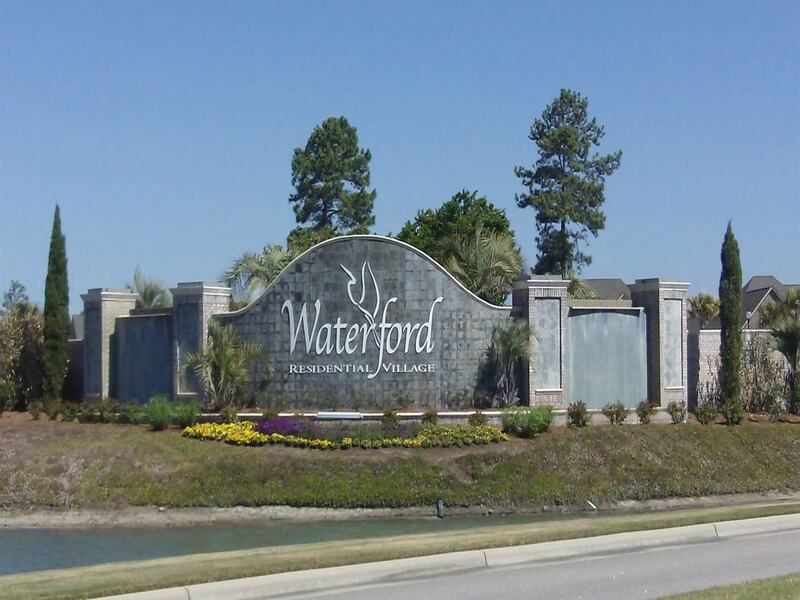 Just 10 minutes from Wilmington’s historic downtown, Leland is within perfect distance to partake in a number of community events throughout the year, including the North Carolina Azalea Festival, Riverfest, Greek Festival, Festival Latino, and Cucalorous Film Festival. 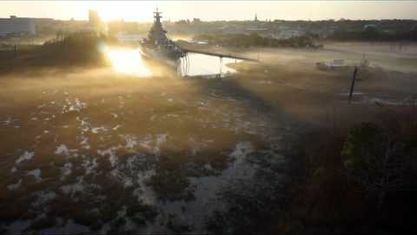 Wilmington is also home to the Battleship North Carolina and Screen Gems Studios, the largest movie and television studio outside of California, both of which are open to tours. 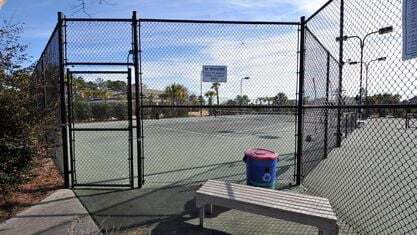 Recreational options in Leland are diverse. From county parks with nature trails to horse riding at one of the private stables, many options are forest centered. 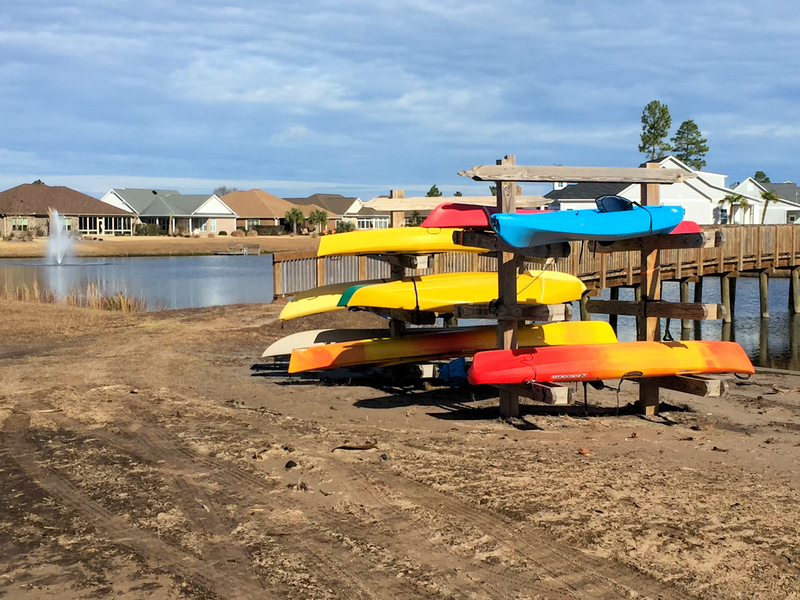 There's also kayaking and fishing along the Brunswick and Cape Fear Rivers, or partaking in one of the community centered sports leagues. 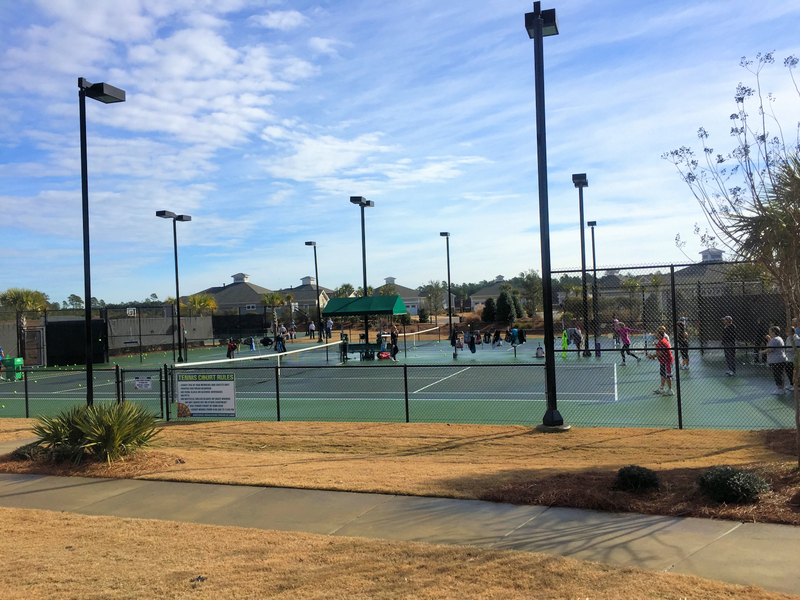 One of the newest additions to the area is right down the road in Belville - The Brunswick Riverwalk. 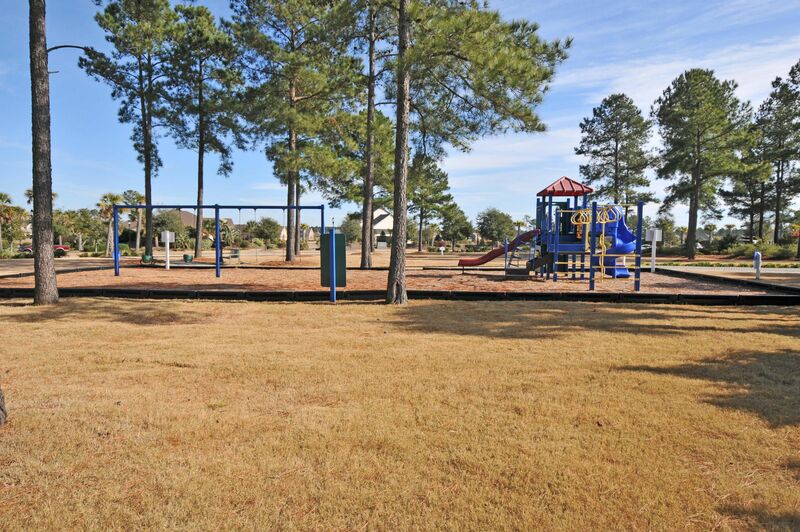 It features a fishing pier, boat ramp for small vessels, nature trail, boardwalk, education pavilion, cultural arts pavilion, playground, picnic areas, farmers' market, and views of the Brunswick River. 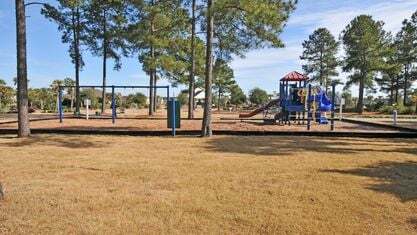 For younguns, Leland is located in the Brunswick County School District. You can learn more about the area's schools below, including ratings, demographics, and links to each school's website. For those looking for higher education, residents of Leland have multiple options. 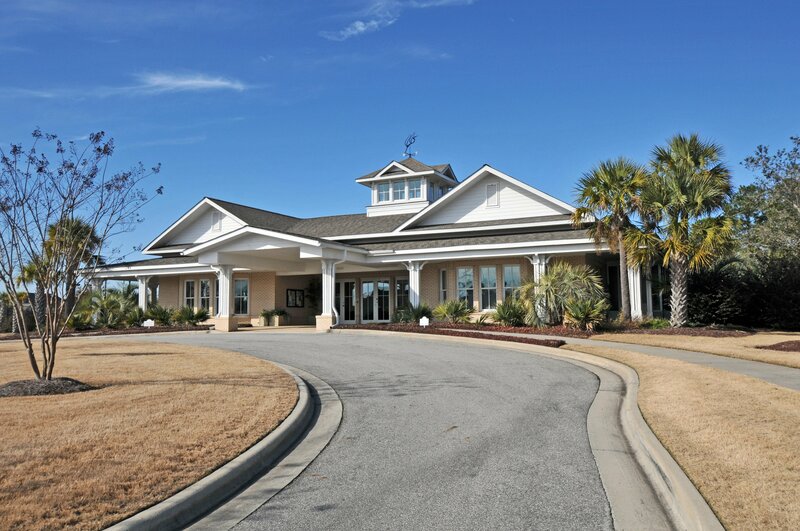 Brunswick Community College has 3 campuses in Brunswick County and 1 is on Enterprise Drive in Leland. 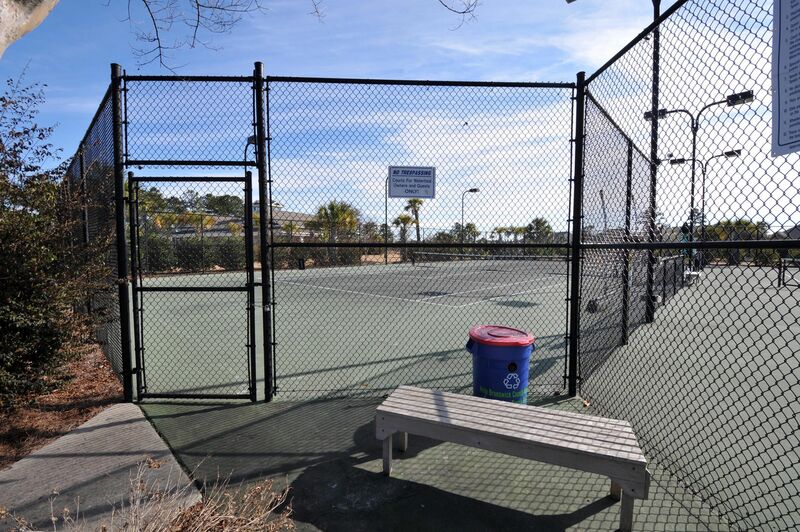 Additionally, Leland is a short drive from Cape Fear Community College in downtown Wilmington. A little bit longer drive takes residents to the University of North Carolina-Wilmington . All 3 schools are fine choices for higher learning. 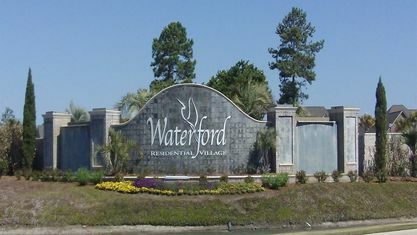 “Bedroom Community” was a term used in reference to Leland being an extension of Wilmington. Its economy has since grown and the town has formed its own identity. However, numerous residents continue to commute to Wilmington for jobs, which has created ugly traffic issues during peak driving times. The state and county are exploring options for alleviating this issue and opening additional routes into New Hanover County. Most jobs in Leland fall within the sales and office occupations, production and transportation occupations, education, natural resources and construction, and business and financial. Occupations become more varied with the commute into Wilmington and further south in Brunswick County. 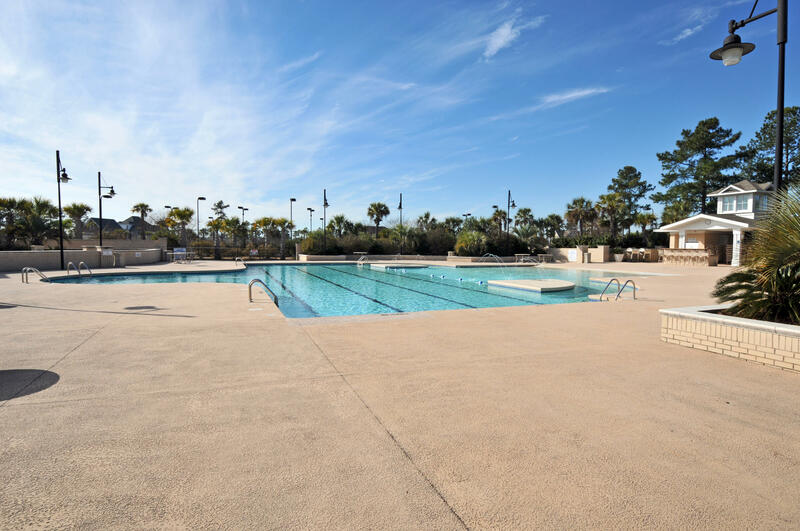 If you have questions about living in Leland, we invite you to contact us. 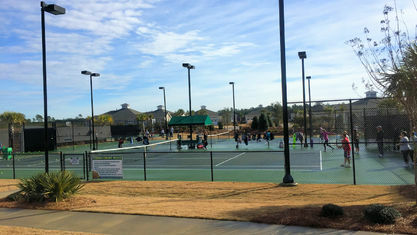 This is a developing area that can provide affordable housing options for those who prefer its lifestyle. Let us help you narrow down your home search! 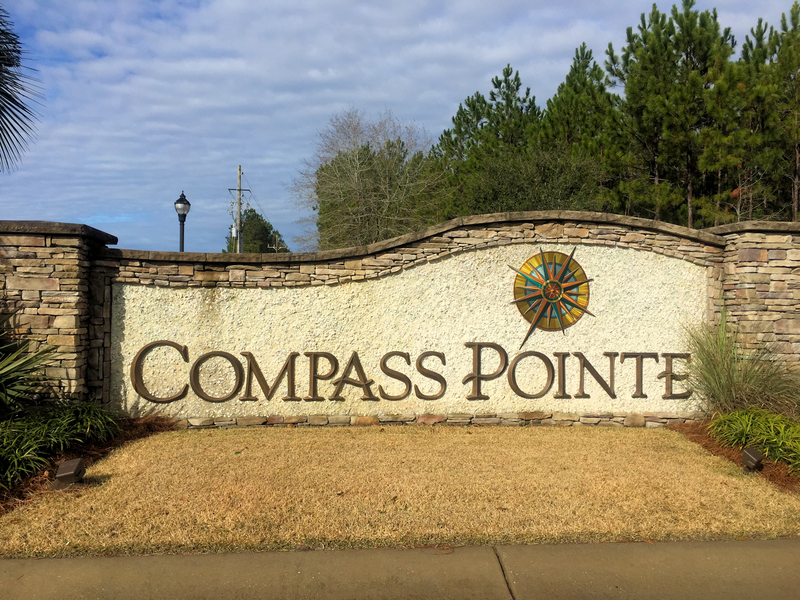 View our selection of available properties in the Leland area. 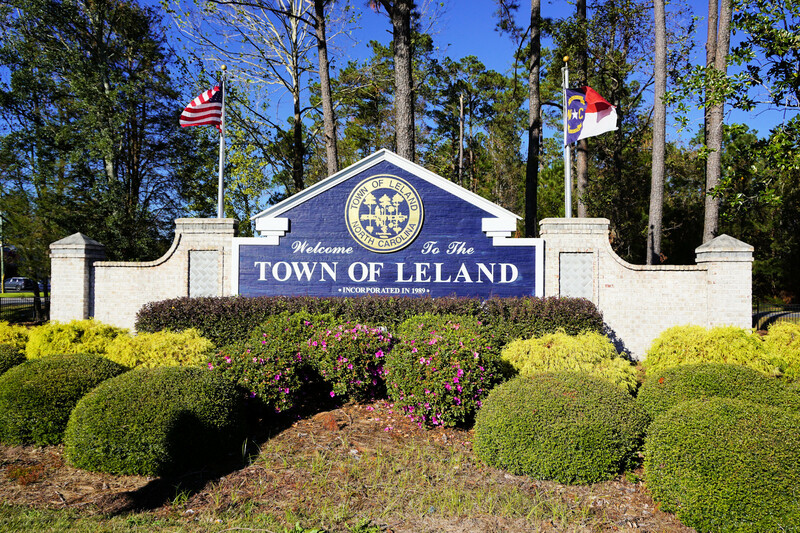 Check out the latest demographic information available for Leland. Get to know Leland better with our featured images and videos. Learn more about schools near Leland complete with ratings and contact information. Browse through the top rated businesses in the most popular categories Leland has to offer.